The 1st of September 2016 is a special day for Premier Cooling as it marked our one year anniversary! Thank you for all your support over the last 12 months. Here’s to many more years! 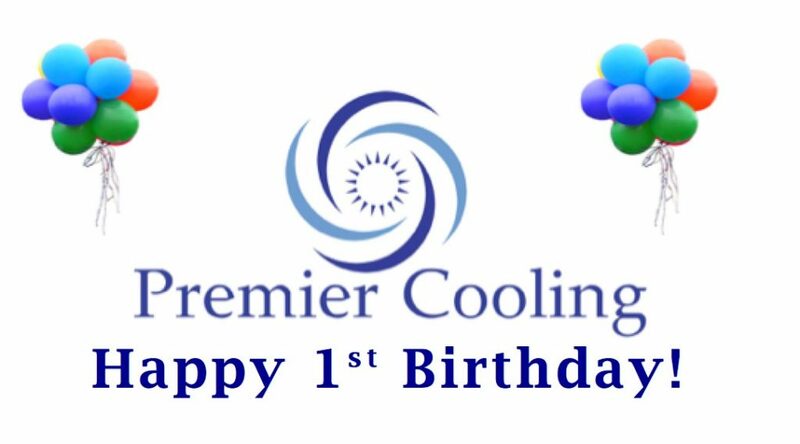 Happy 1st Birthday Premier Cooling! Premier Cooling are committed to supplying Air Conditioning and Refrigeration services to the North East and will continue to do so.